Salata is the Next Generation Salad Bar where you create your tossed to order fresh and healthy salad or salad wrap. The menu is simple and features vegetables and fruits chopped daily and extra lean and fresh protein. Dressings, soups and sauces are house made and gluten-free. There are over 50 toppings and ten house made salad dressings. Proteins include chicken, pesto chicken, baked salmon, marinated shrimp and more. Enjoy wonderful soup selections as well. Salata also offers catering for 10 to 1000. 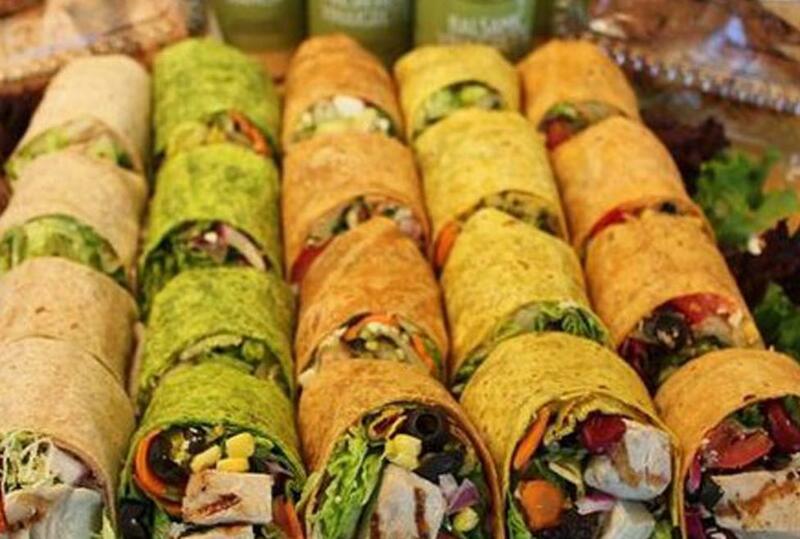 Let them provide soups, salads, wraps and dessert for your next office gathering, dinner party or special event.